New Clients pay a ONE TIME $15 Consultation Fee. Your first Community Acupuncture session requires a $15 Consultation Fee, making it Pay-What-You-Can $35-$75. Your subsequent sessions will be Pay-What-You-Can $20-$60. 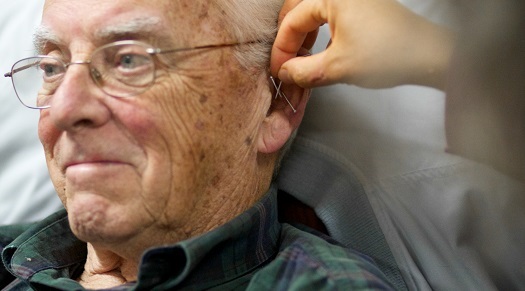 For more information, check out our Community Acupuncture FAQ and learn about our acupuncturists. Ready to book? Call us at 434-218-7677, or schedule online from here.